The latest edition of Merkur Gaming’s international touring seminar on information and product, TECH TREFFEN 2018, has become a big success. 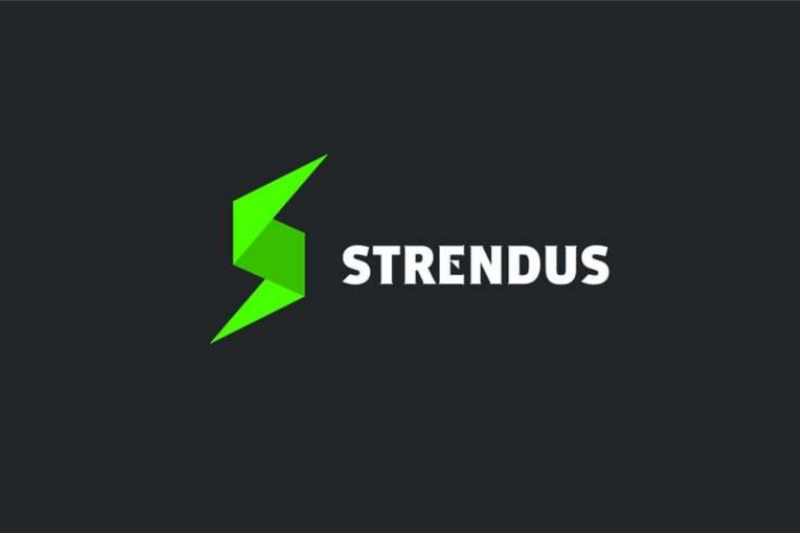 The seminar was intended mainly for the technical staff associated with gaming industry. The seminar was held in Mexico, Colombia and Peru. Its roaring success, especially the sold-out presentation in the last leg at Peru, is prompting the company to make this an annual event. 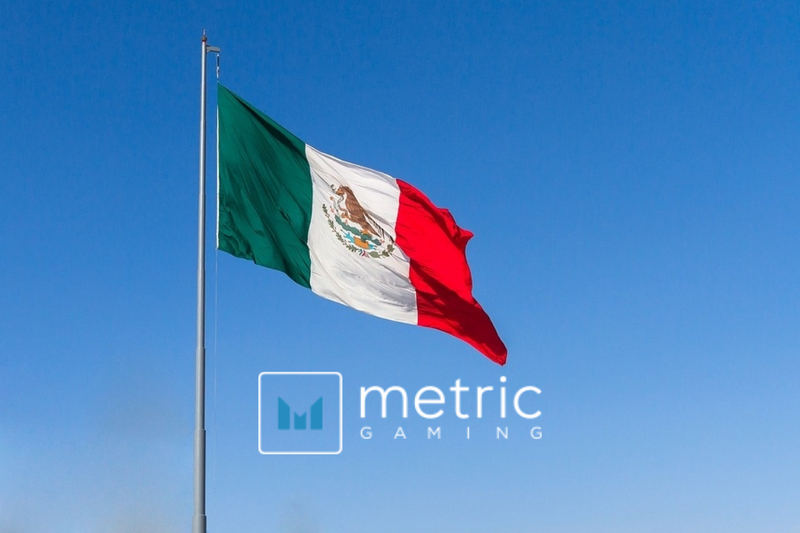 Ricardo Espinosa, Product Manager of Merkur Gaming Mexico, presented the seminar in all three countries. 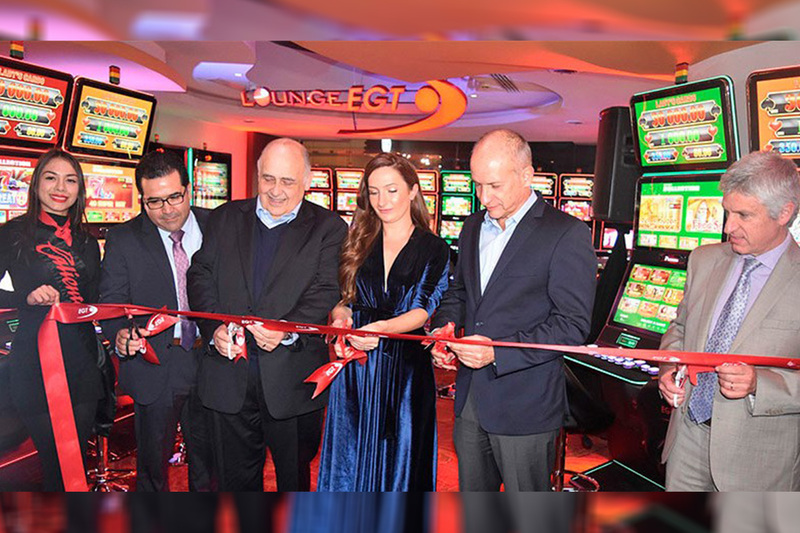 The events focused on building and further enhancing customer loyalty by reducing operators’ machine down time and costs by solving easily fixed technical issues through greater and more in-depth technical knowledge of Merkur products on site. Ricardo, who is a skilled and experienced technician himself, offered a host of practical technical tips to solve recurring service issues. The event also offered a chance to attendees to win attractive prizes, such as tablets. 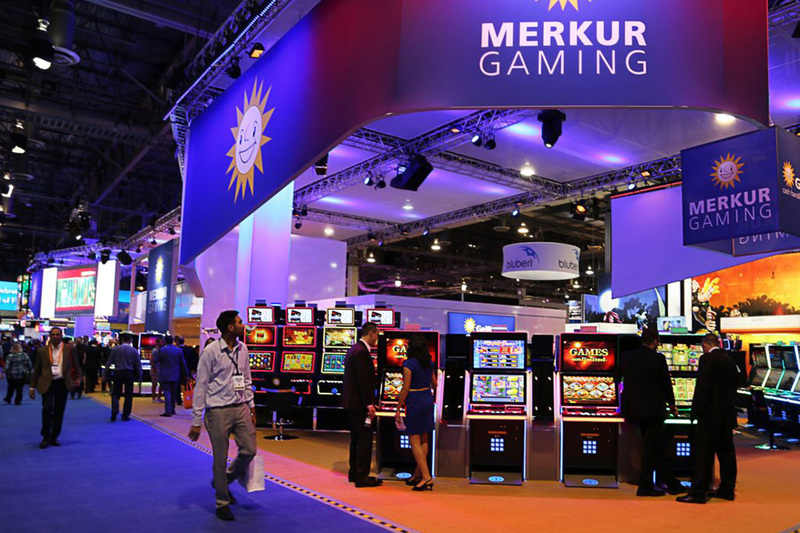 The event improved Merkur Gaming’s reputation as a top-notch company in after-sales service and technical assistance—both on-site and remote.